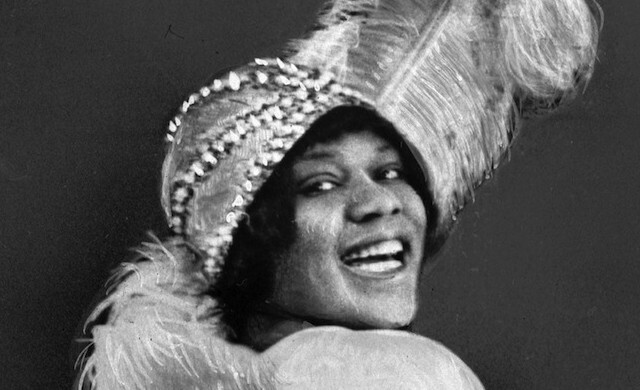 Most lead jazz performers were African Americans, such as Louis Armstrong, Duke Ellington, and Bessie Smith. Many performed abroad in different countries. 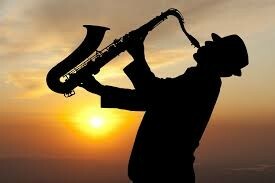 Jazz was created by black musicians in night and dance clubs around New Orleans. Jazz spread around the states quickly. 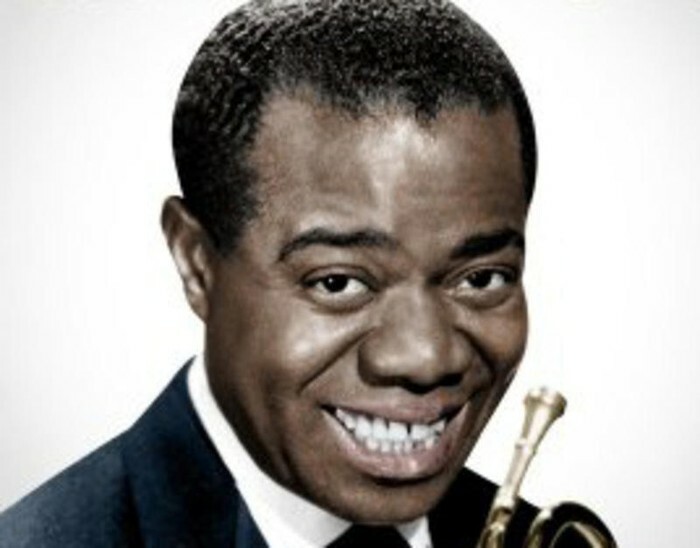 Many performers like Louis Armstrong had a way of taking simple music and turning it into something different when recombining the notes and rhythm and giving it a new and exciting sound. The radio helped spread around Jazz. During the 20's white audiences, band leaders and music composers all embraced Jazz. Jazz became an important contribution to world culture. Not everyone enjoyed Jazz music. It disturbed older Americans and alarmed others who thought it undermined the morals of America's young ones. 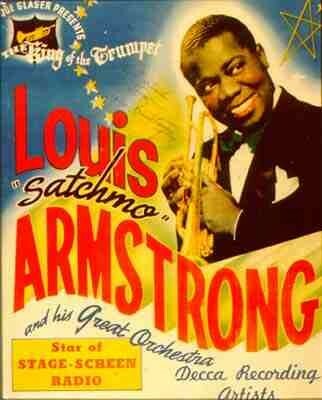 Armstrong was an American Jazz trumpeter, singer, and an influential figure in Jazz music. Smith was a singer, a flapper and a dancer. 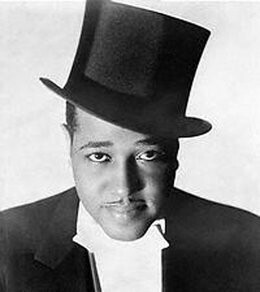 Ellington was a composer, pianist and a bandleader of jazz orchestras. 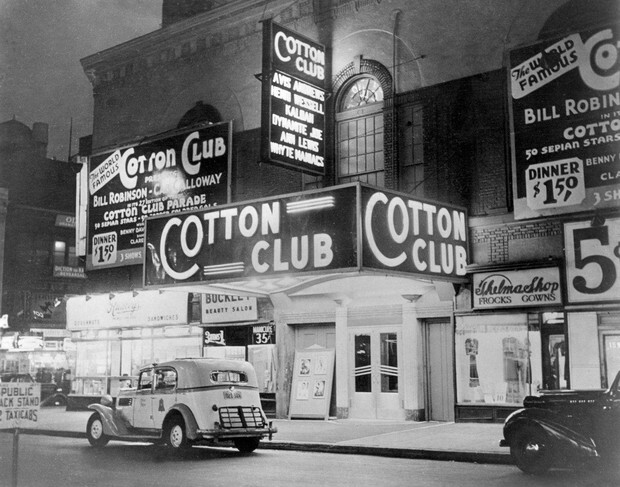 In the 20's, an energetic and enthusiastic African American culture grew in the neighborhood of Harlem, New York City. The culture attracted thousands of people from the South. Writers, musicians, and poets reacted against the prejudice they faced while expressing the hope of black Africans. 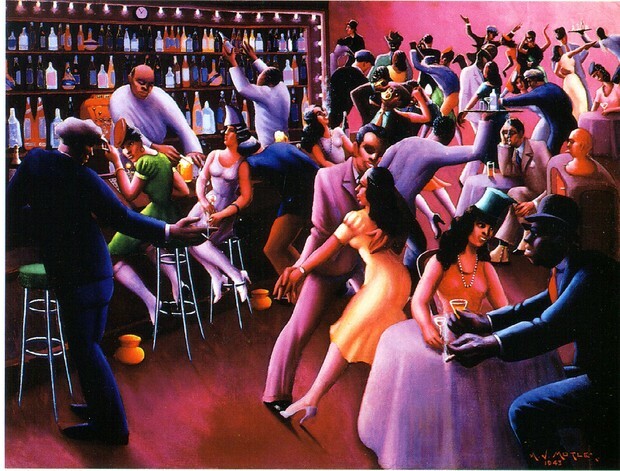 Music scenes and jazz clubs were one part of the Harlem Renaissance. When the Great Depression hit the Harlem Renaissance started to fade. 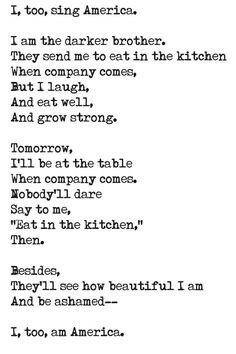 Langstun Hughes was an American poet. He won praise for his beautiful poems and his moving expressions of racial pride. He wanted his poems to sound like Jazz music. James Weldon Johnson was an American author, educator, lawyer, diplomat, songwriter and civil rights activist. He was another Harlem Renaissance figure who combined politics and poetry. He wrote editorials for New York Age, which was one of the most important black owned newspapers in the country. He also worked as an organizer for the NAACP. Zora Neale Hurston was an American folklorist, anthropologist, and an author. Zora moved to New York to study anthropology at Barnard College. Zora also was swept up in the excitement of the Harlem Renaissance.